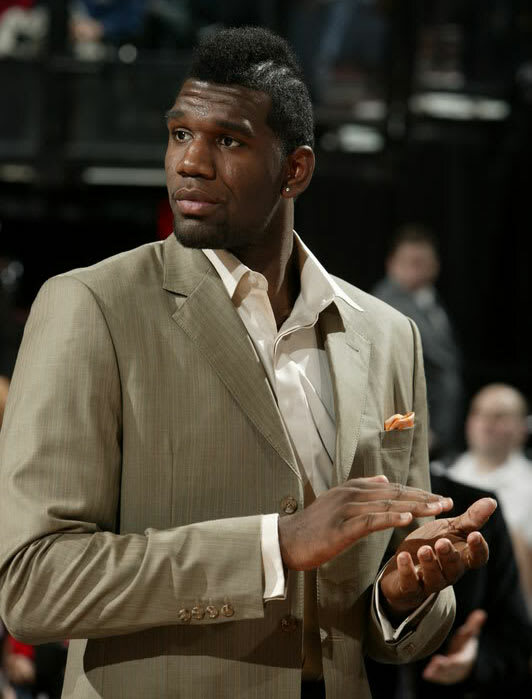 Greg Oden, a.k.a. "The 40-Year-Old Freshman"
Greg Oden isn't really 70 years old, he's just built that way. His knees have self-destructed, his career seemingly over before it even got a chance to start. (Although hey — who knows, we hear the Suns doctors can do miracles and he'll be a free agent soon enough.) But the former No. 1 pick doesn't just have old legs — he's got a head that makes us wonder whether he was the first pick in 2007 or 1967.